With our comprehensive range of office stationery, 5 Star™ has always been your watch word for ‘office essentials’. 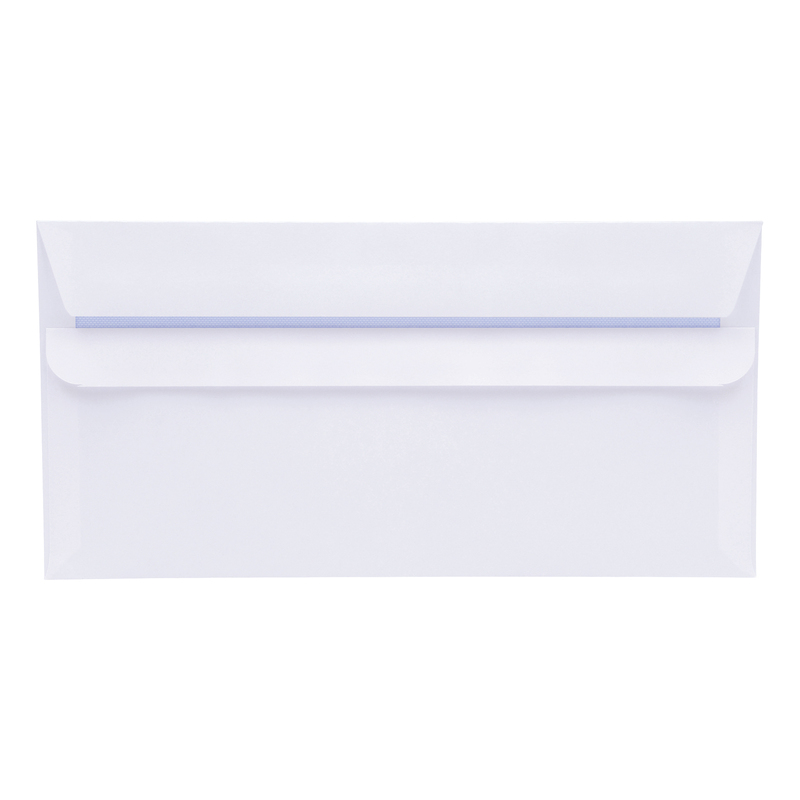 All of our traditional envelopes fall under the 5 Star™ Office brand, making it easy to find those everyday products every time! 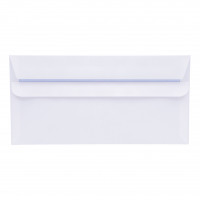 These envelopes have a handy self seal closure for quick and easy fastening. They are wallet opening; meaning that they open along their longer side for quicker access. It is PEFC certified, therefore helping to reduce the impact on the environment.